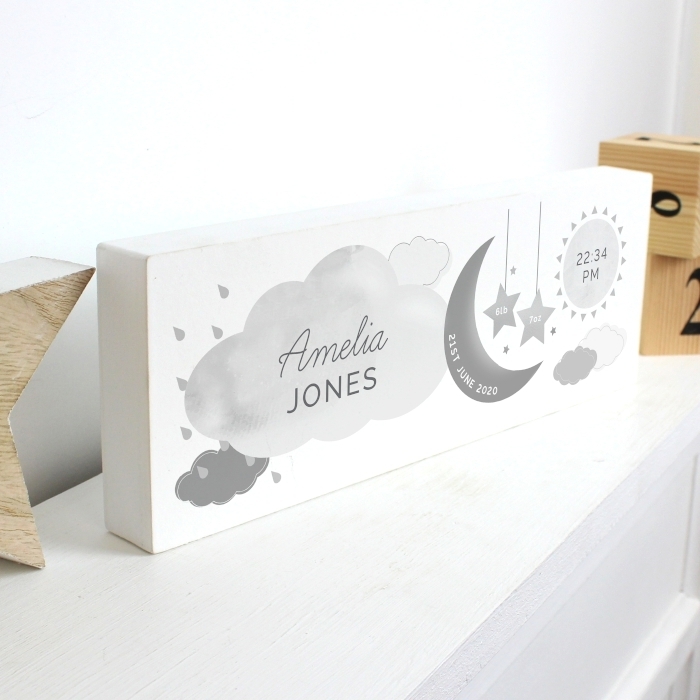 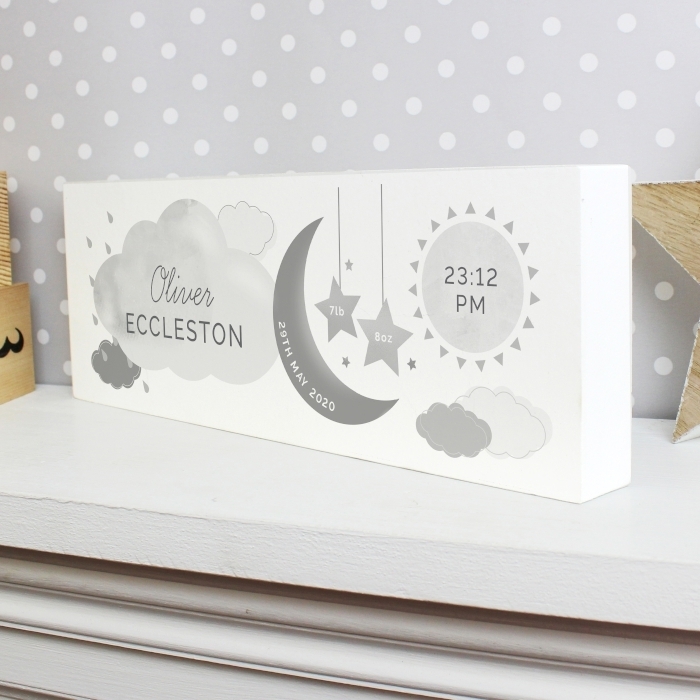 The detail on this Personalised New Baby Moon & Stars Wooden Block Nursery Sign will be original. 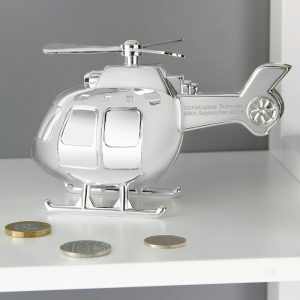 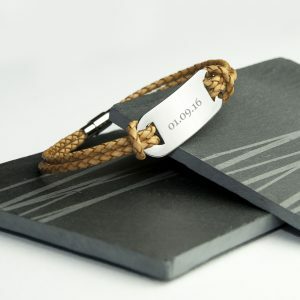 Customised by you, it can include all those precious details of their arrival. Ideal for placing on a mantelpiece or shelf, this solid wooden decoration will have the information you provide incorporated into the design, creating a gift that is truly exceptional. 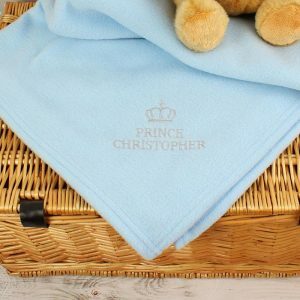 A gorgeous present for a new born baby, a Christening or Baptism gift, or if you’re looking for a first Birthday present then this is it. 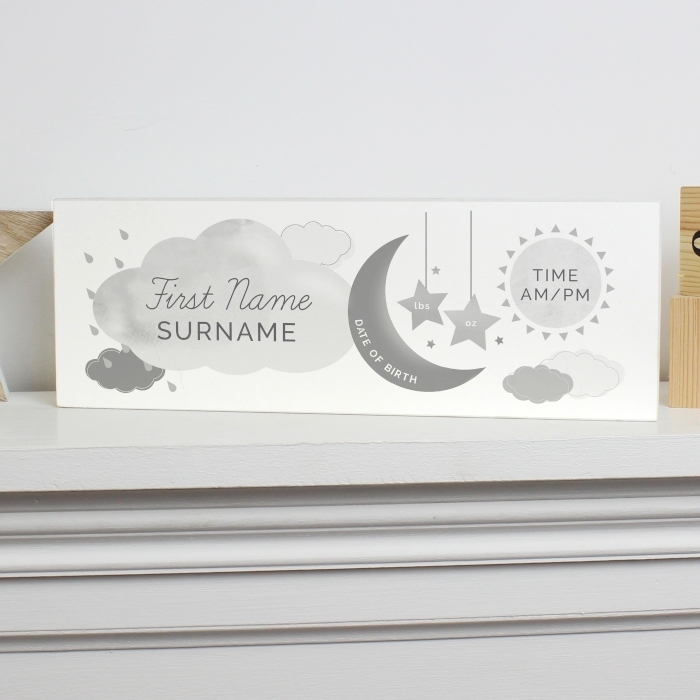 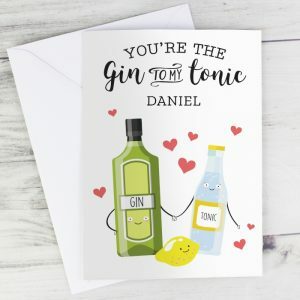 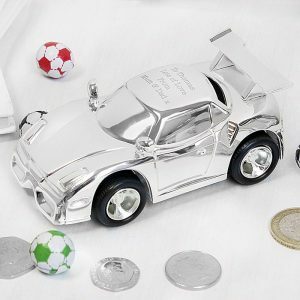 An adorable gift that will stand out from the rest, and a keepsake that will be loved for many years.